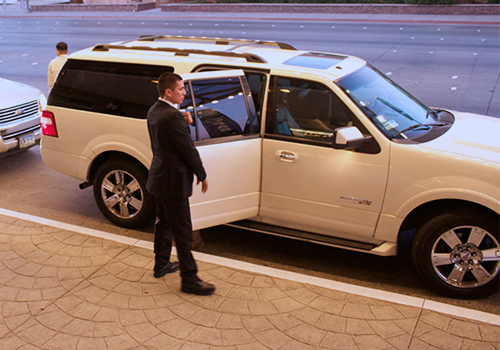 We provide turnkey secure transportation solutions for your single VIP or group of VIP’s. We specialize in protecting groups and individuals from multinational companies in Mexico. We tailor security programs for our customers, based on their specific threat and risk atmospherics. 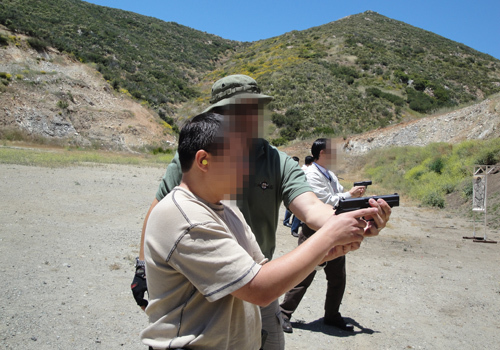 A Full Array of Training Solutions for Your Security Force. We are at home both in the US and Mexico. From deep background checks, to poligraph testing, we give you the answers you need. 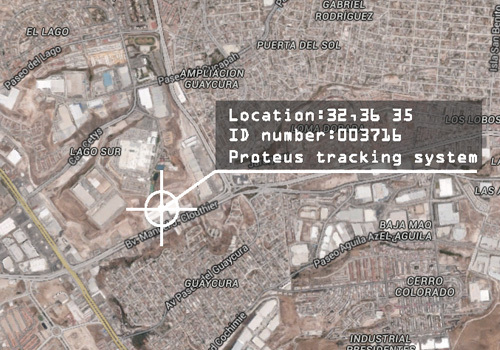 We provide geolocation tracking and advice to our customers traveling throughout Mexico. We have customized platforms for every mission.